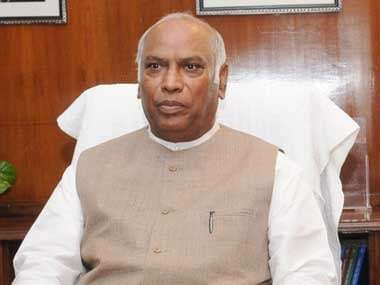 Bengaluru: After an alliance with the Samajwadi Party (SP) and Bahujan Samaj Party (BSP) could not be stitched, senior Congress leader Mallikarjun Kharge on Sunday emphasised on the need for "like-minded parties" to come together to defeat the ruling Bharatiya Janata Party (BJP) government in the impending elections. "Each state has its own political dynamics and strategies. 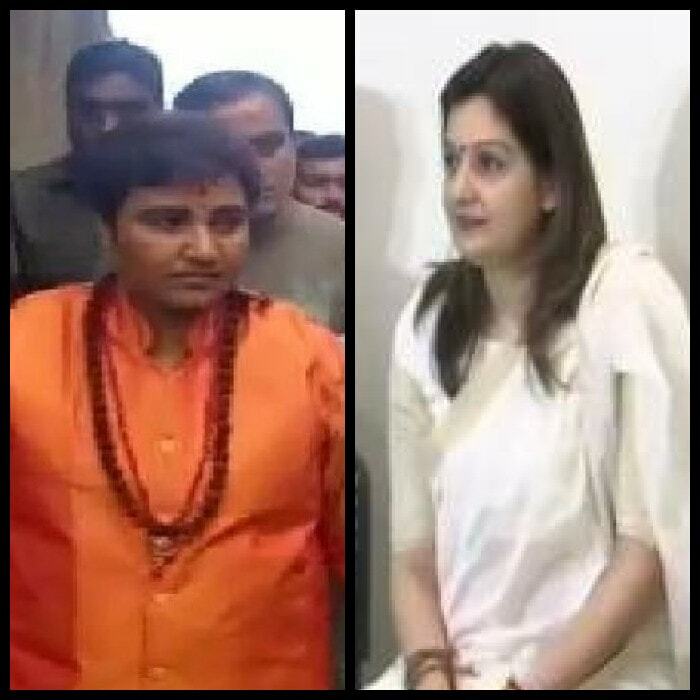 We have always believed that all like-minded parties should work together to defeat this government," he told ANI. 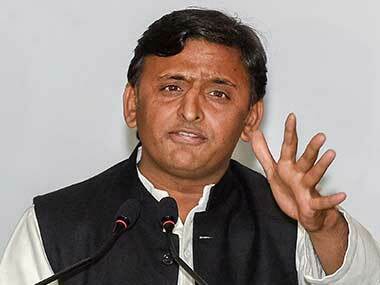 SP president Akhilesh Yadav on Saturday said that he cannot wait any longer for the Congress party and will now talk to BSP for a tie-up. 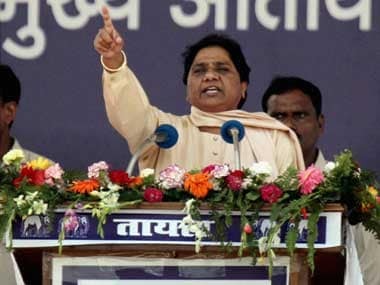 Earlier this week, BSP supremo Mayawati had announced her decision to go solo in the upcoming Madhya Pradesh and Rajasthan Assembly elections. 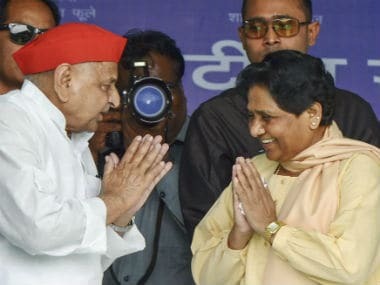 She further claimed that the Congress party was trying to wipe out the BSP by allocating very few seats in major states where they were negotiating for an alliance. Single-phase Assembly polls will be held in Madhya Pradesh on 28 November and 7 December in Rajasthan.